Thanks for lots of comments on this post (include comment from Clifford Fudge who was roadie for the band in 70's and DEMITRI, son of the bands drummer Pete Robinson). 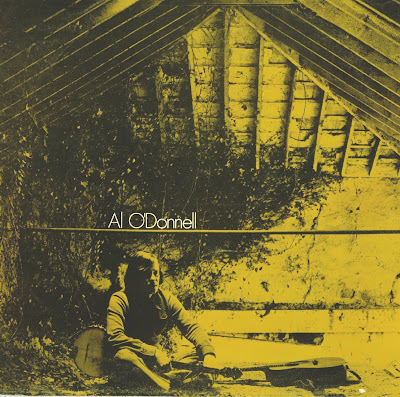 Al O'Donnell developed his interest in folk music while attending Art College in Nottingham, listening to Ewan McColl, Peggy Seeger, Pete Seeger, Martin Carthy, The Watersons. Learning from such fine singers he started to play gigs in nearby folk clubs. 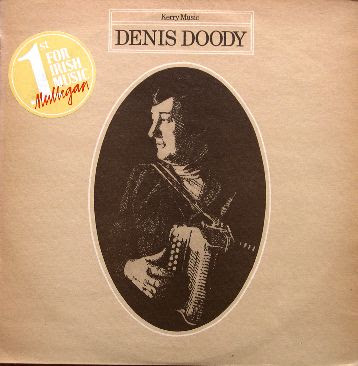 The Irish folk scene was just developing at that time (1960's) and over the last 40 years he has become "one of the great voices in our singing tradition". He also was one of the members of Sweeney's Men. Thank You all very much for the beautiful folk music! I will announce You a world and folk music blogsite with folk music of (mainly) European countries. 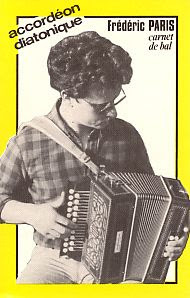 Sonny Condell (Tir Na Nog) released his debut solo album Camouflage in 1977 on the mulligan label with guest musicians from Clannad and later Moving Hearts included. B2. Why Do we Fight? performing a tribute song about the life of Nick Drake. Swedish rock band The Soundtrack of Our Lives covering Nick Drake's "Fly". 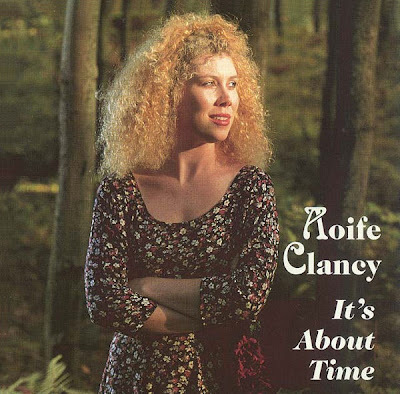 Aoife Clancy (pronounced "Eefa") brings a refreshing new voice to folk music, one that ranges from traditional Irish songs to ballads and contemporary folk. Aoife comes from the small town of Carrick-on-Suir, in Co Tipperary, Ireland, where her musical career began at an early age. Her father Bobby Clancy of the legendary Clancy Brothers, placed a guitar in her hands at age ten, and by age fourteen she was playing with her father in nearby pubs.On her debut CD " It's About Time," Aoife presents some traditional favorites, such as "Factory Girl" and "Mrs. McGrath," but she also presents a sassy rendition of Leon Rosselson's "Don't Get Married Girls." 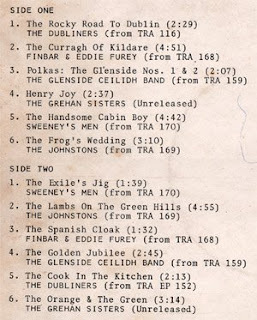 Various Artists (Transatlantic SAM 1) 1968? 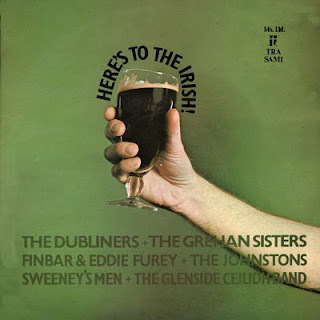 Compare the previous post to this more commercial Irish offering from Transatlantic released at around the same time. 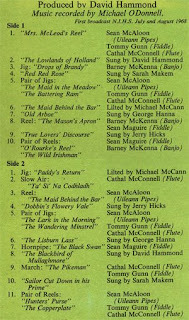 What can I say - Irish music as it should be. 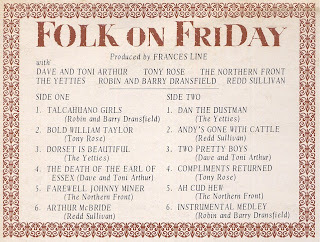 these tracks were recorded for two radio programmes broadcast in 1968 and feature some of the best traditional musicians and singers of the time. The songs on this album are simply stunning and the tunes aren't bad either. A fiver seems but a small price to pay to hear Frankie Armstrong give a peerless performance of Tam Lin. It is quite simply an example of unaccompanied singing at its very beef, holding the listener in its thrall for 26 glorious verses. What's more, you get the test of the album free! I know it sounds glib to say that the original ballad is the best thing on the album, but even after umpteen listens I still hold this to be the case. However, I must add immediately that the test of the record can most certainly hold its own on the `enthralling' front. 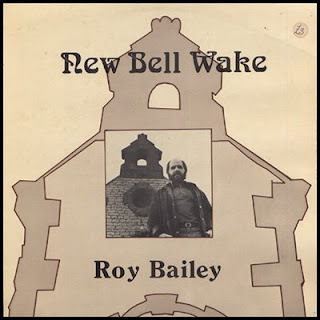 This is what used to be called a `concept album', but it most certainly is not a mock-medieval folk opera (thank God!). Instead of retelling the well known tale, it picks up on various themes and offers several interpretations of each. For example, a short song on Lady Margaret's loss of innocence is followed by two Brechtian songs on woman carrying the cross of unwanted pregnancy. Although the title of Song Of The Second Serving Maid, a song on abortion, is suggestive of Bill Caddick's composition, the lyrics are aimed unerringly at Vin Garbutt's Little Innocente - "But what's a woman's feelings against a man-made belief?" Lyrics, singing and Jon Gillaspie's arrangements combine to demolish. This and songs on love and parting, especially parting, are set against a backdrop of the cyclic unconcern of the natural (The Four Seasons) and supernatural (The Ride), of nature red in tooth and clave, and indifferent (The Owl). I haven't mentioned the music! Blowzabella are unusually subdued, but tastefully so, and Jon Gillaspie's keyboards are splendidly in accord with the lyrics. 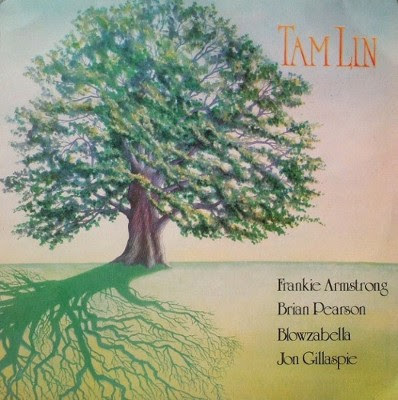 I had only one initial criticism of Tam Lin but I'm learning to live with Brian Pearson's singing - mostly because I'm getting so much enjoyment out of his and Frankie Armstrong's songwriting. First let me say I have just discovered your blog "Time has told me" and have enjoyed reading your reviews and such and listening to some LP's I had way back when on eight tracks and things obsolete and what not which brings me to my question. Way back 35 years or so I was dating a girl who had an LP I just fell in love with and have never been able to find I think I remember it being a self issued album by Spider John and the ?bees bumble bees ? something of that nature it had a pencil drawing of some sort on the front and a sticker explaining how much the LP cost to make and why it shouldn't cost more than some price the music was good folky rocky sounding stuff sort of like Dylan's first electric band stuff but between each song was little comedy/psychedelic skits one of which was a guy sitting at a red light in his car worring about how long the light was taking and hoping they didn't drop that ol' atom bomb while he was sitting there and he'd hate to go owing everyone and if he could just catch his bills up first and another was a guy riding with a fellow and tell him to slow down and guy telling he couldn't and he couldn't steer and such till they run into a brick wall that some one had built across the freeway that's about all i remember. Thanks for the info Private Beach! that's the one! thanx at least now I know what to look for ! 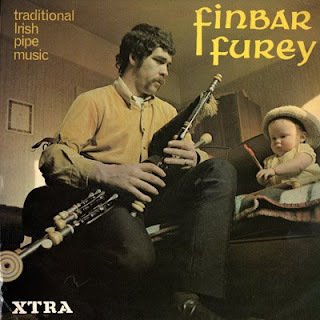 Finbar's first solo album of Irish pipe tunes. 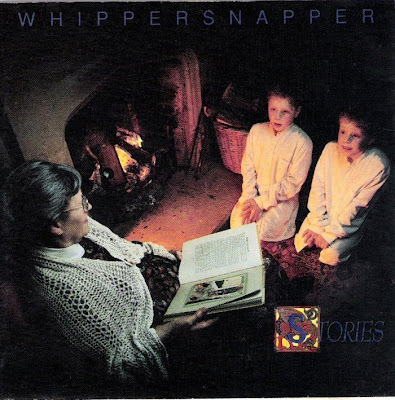 This album certainly shows what a good piper he could be. Surprisingly, I found this English produced LP in a local market last weekend. I don't think it was ever released here; possibly it was brought here by a migrant or mailed out as a gift? It appears that seven of the fourteen tracks on this LP were new releases whilst the other seven are repeats from earlier LPs. The LP was in very good condition and it has ripped really well. One track, "The King of the Fairies", was of a very low volume compared to the other tracks. This was obviously intentional but it really is too low. I have, therefore, also included a version amplified much closer the the level of the rest of the LP. The LP artwork, front and rear is included in the download. Fin and Eddie's last album as a duo (unless anyone knows differently) and my favourite. 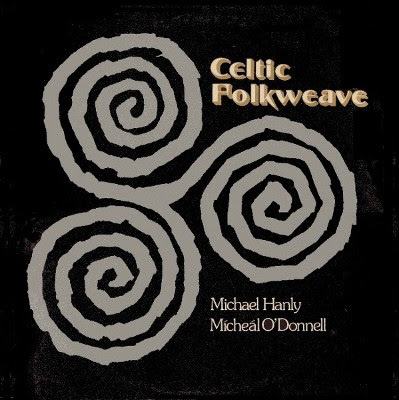 Celtic Folkweave is a studio album by the duo Mick Hanly and Mícheál Ó Domhnaill, who were touring under the name "Munroe", although that name does not appear on the album. 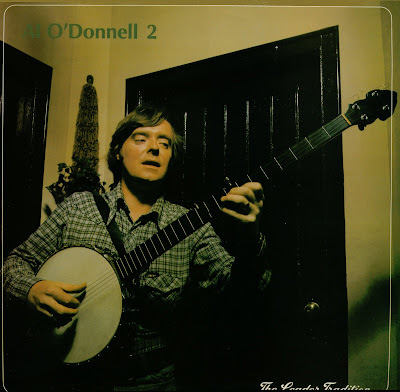 Recorded in 1974, it is a clear precursor for Ó'Domhnaill's subsequent work with The Bothy Band and Nightnoise. It includes the first extant recording of his trademark Fionnghuala (here titled "An Bothán A Bha'ig Fionnghuala"). 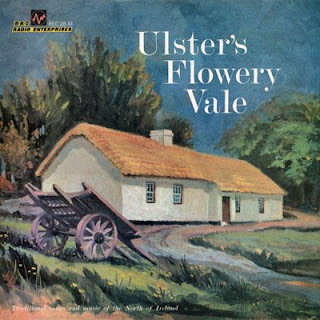 Other tracks are drawn from the repertoire of Rannafast (Donegal) songs collected and sung by Ó'Domhnaill's aunt Nellí Ní Dhomhnaill: "The Heathery Hills of Yarrow" and "The Banks of Claudy" (both later recorded by The Bothy Band, with Ó'Domhnaill's sister Tríona on vocals), and "Bríd Óg Ní Mháille" (recorded much later by Nightnoise). This has the original version of Witchi tai to that was covered by Brewer and Shipley (its origin is actually a Peruvian shamanic chant). I have not seen this album presented on any other blogs and it was suggested by one of your correspondents in the "recommend" forum of your blog. I do not have an account with Rapidshare so it would be best to "reup" so that it does not disappear after 10 uses. Please let me know if you decide to post it. I will respond to the recommendation with the same link. Very nice Jazz Rock album!! "This was Shetland's foremost band through the 1960s, although it played very little in public. It was formed in 1963 by a group of leading local musicians - all of whom played regularly in their own dance bands - who came together to make recordings. 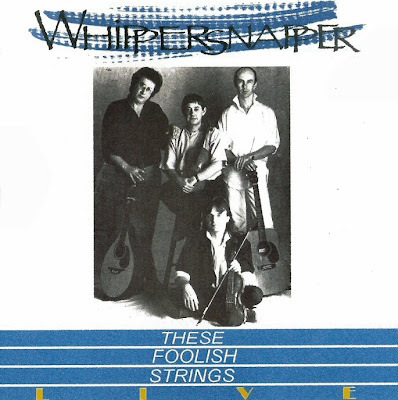 The original line-up was: Fiddle - Willie Hunter; Accordion - Ronald Cooper and Jim Halcrow; Piano - Eric Cooper; Bass - Willie Johnson; Drums - Drew Robertson. Their first L.P. record entitled 'Dance to the Hamefarers' came out the same year. 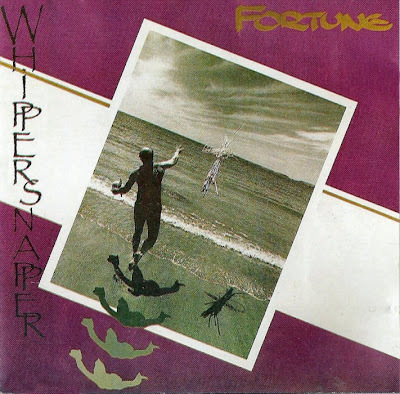 The band's distinctive style, together with the tunes of Ronnie Cooper brought to a wide audience for the first time, created a huge impression in Scottish dance band circles. It was 1975 before the band did a Scottish tour, and a second L.P. 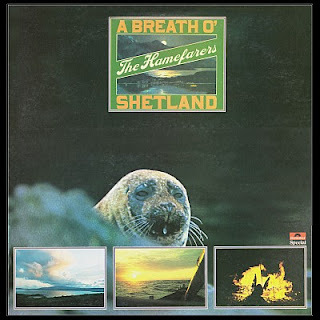 This was 'A Breath o' Shetland', recorded in Edinburgh, with the line-up of Willie Hunter - fiddle; Jim Halcrow - first accordion; Jim Johnston - second accordion; Ronnie Cooper - piano; Jack Robertson - bass; Bobby Colgan - drums. 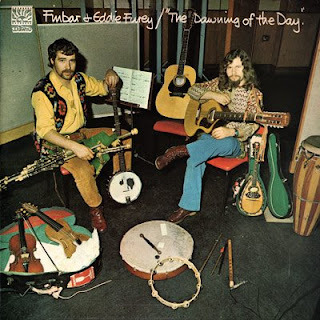 This record again featured tunes by Ronnie Cooper along with five other Shetland composers." 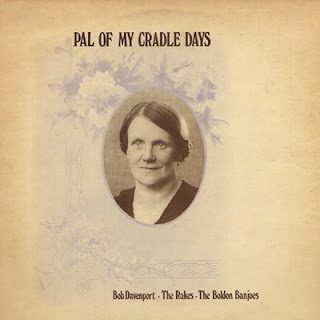 The inimitable Bob Davenport accompanied by The Rakes with bits in between by The Boldon Banjos. Featuring Leon Rosselson, John & Chris Leslie. 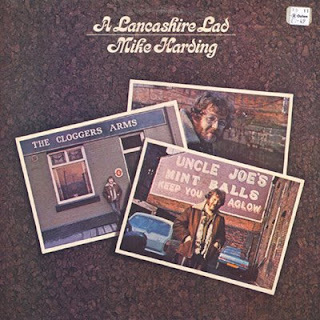 Mike Harding's first solo recording for Trailer Records. A live mix of songs, stories and monologues from Lancashire. 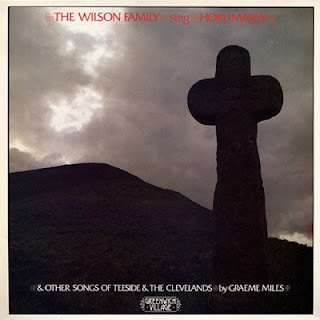 The first album by The Wilson Family consists entirely of songs by Teeside writer Graeme Miles. From the radio programme of the same name. 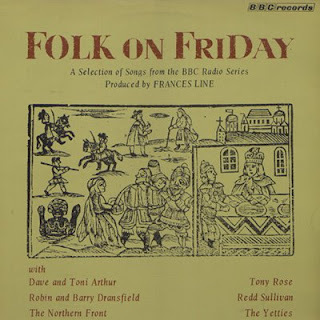 Early performances by Tony Rose and the Dransfields plus the only recordings of Ed Pickford's group The Northern Front. Note: The Dransfield tracks also apperared on the Free Reed compilation 'Up To Now' - if you don't have a copy - shame on you... it's wonderful. In this special edition of Mike's show, the folk world pays tribute to singer-songwriter and guitarist John Martyn, who died at the end of January 2009. Most of them are snippets, not full tracks. Single MP3 file @ 64 Kbps, 56 min. It's this information overload that we're exposed to nowadays - I certainly know less about what's going on in the world than I used to when we depended upon newspapers and news broadcasts for information about events in the world, and we received the info in manageable amounts. David Scott tells the story of Solid Air, the album that many consider John Martyn's best. Recorded from BBC Radio Scotland. 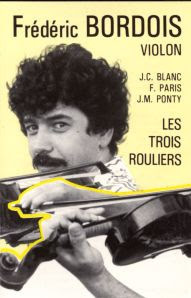 Jean-Michel Ponty : piano (Yamaha).